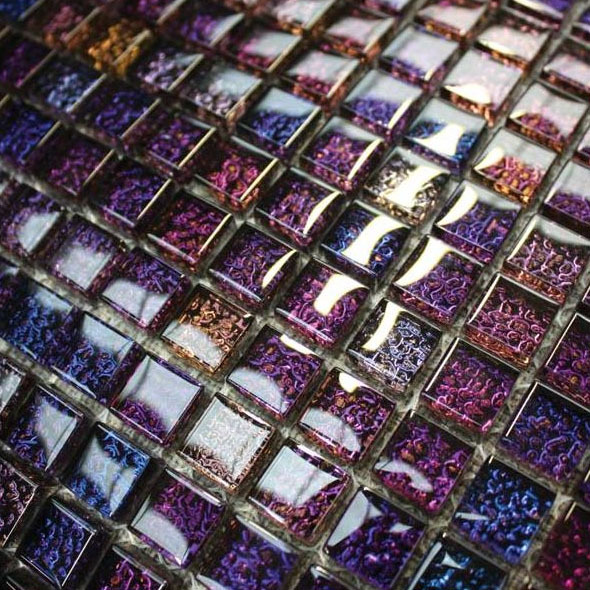 Achieve an interesting style in your home by selecting an option from this collection of Chromatic Glass mosaics. Displaying a unique pattern these distinctive wall coverings provide a standout appeal which creates a genuine wow factor. 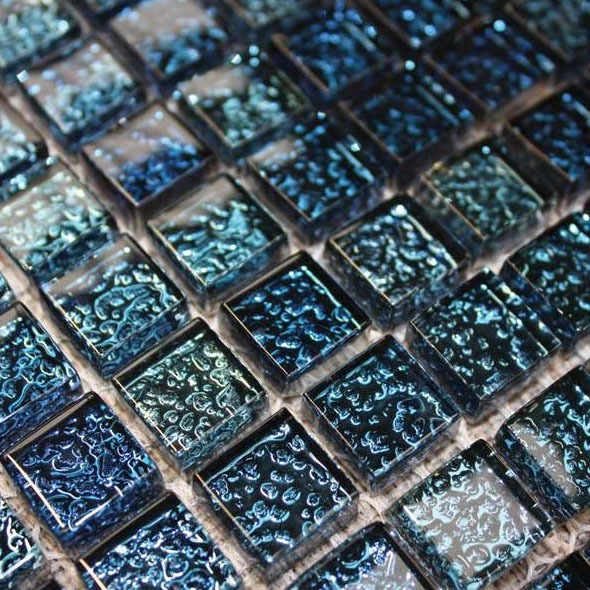 Whether you decide to use them as mosaics or as part of a feature wall you will be impressed by a shimmering quality which can transform the look of interiors. Furthermore, the sleek glass finish allows for easy cleaning and maintenance. 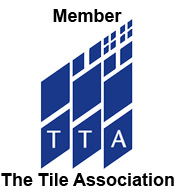 Sometimes all it takes to really bring a design to life is a border or backsplash which features a standout pattern and style. 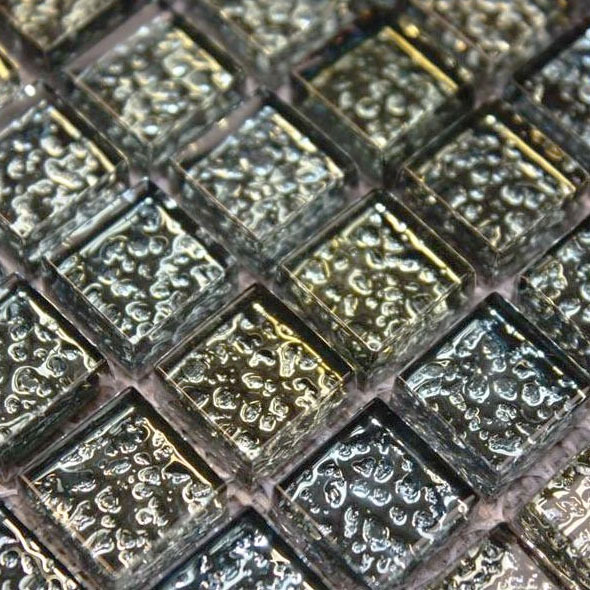 This simple yet effective element can certainly make all the difference and in the case of these Chromatic Glass mosaics you may have just discovered the perfect option. They offer a trendy feature which combines extremely well with popular colours like white and cream. 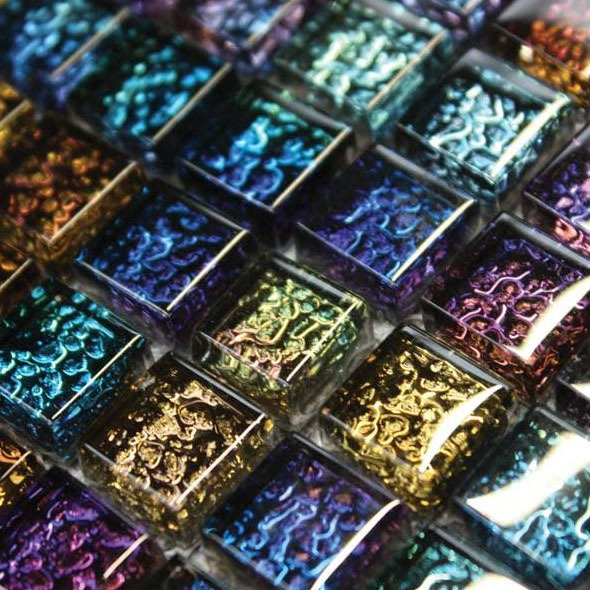 If you would like to find out more about this decorative range please get in touch with Tilesporcelain today.